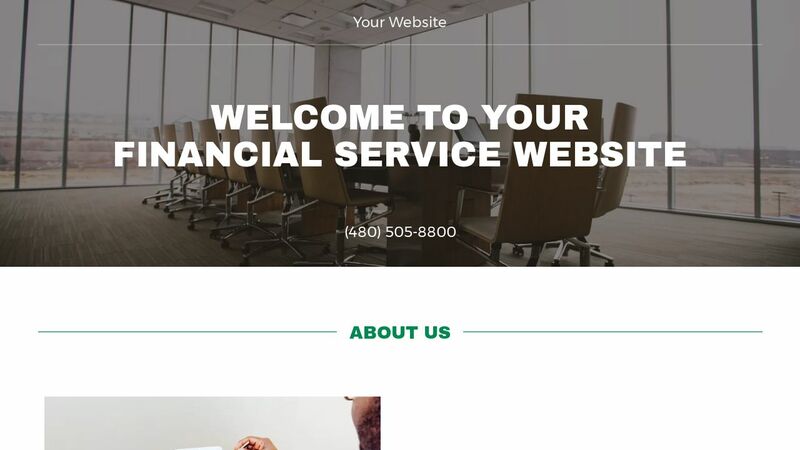 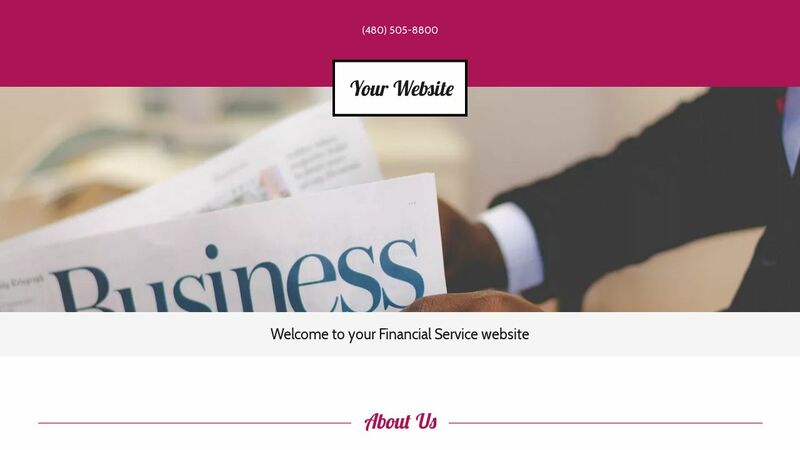 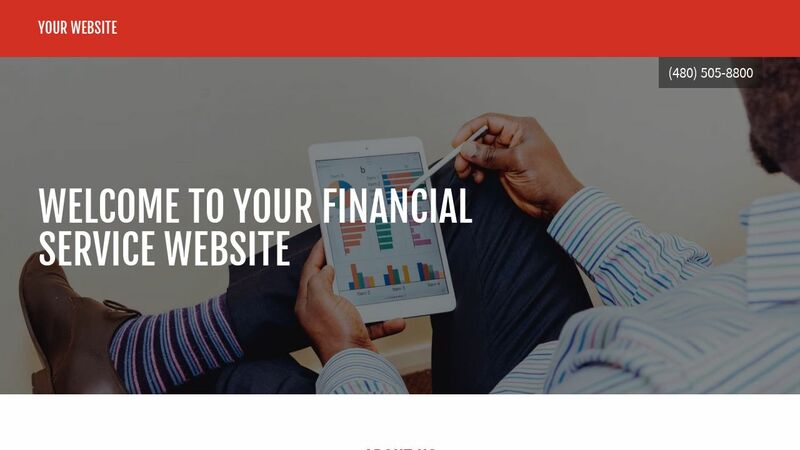 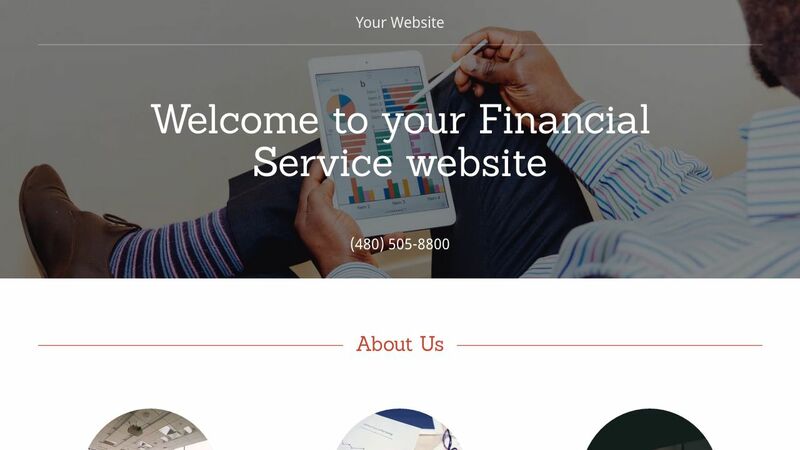 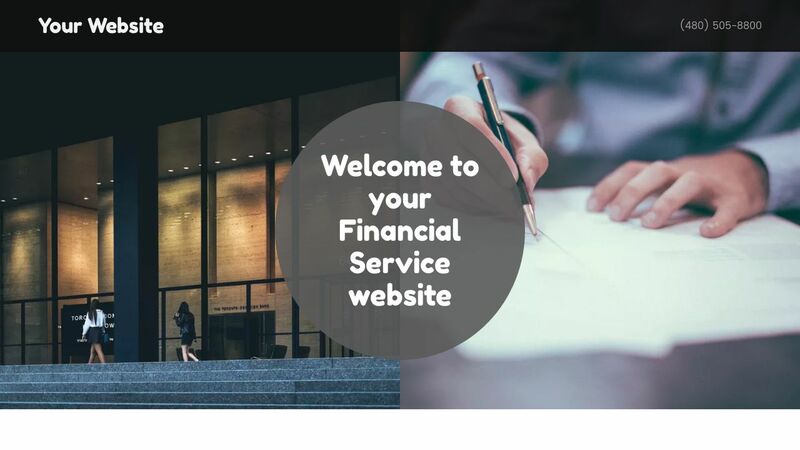 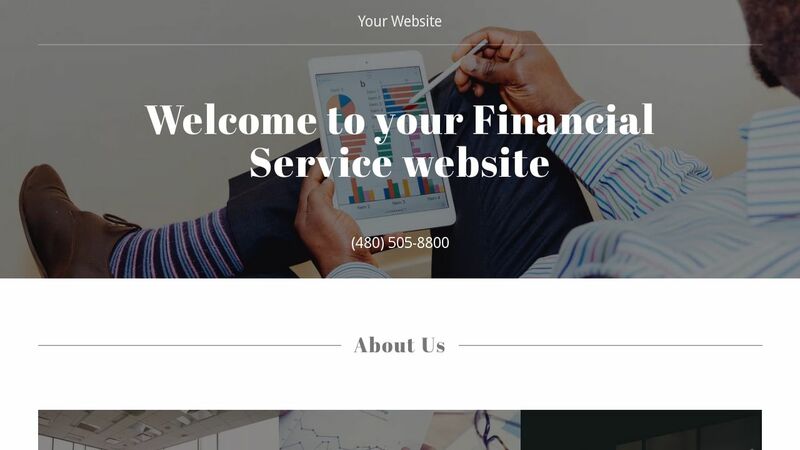 Businesses and individuals rely on you to keep them solvent and thriving, and a Financial Service website template can do justice to the sheer importance of the service you provide. 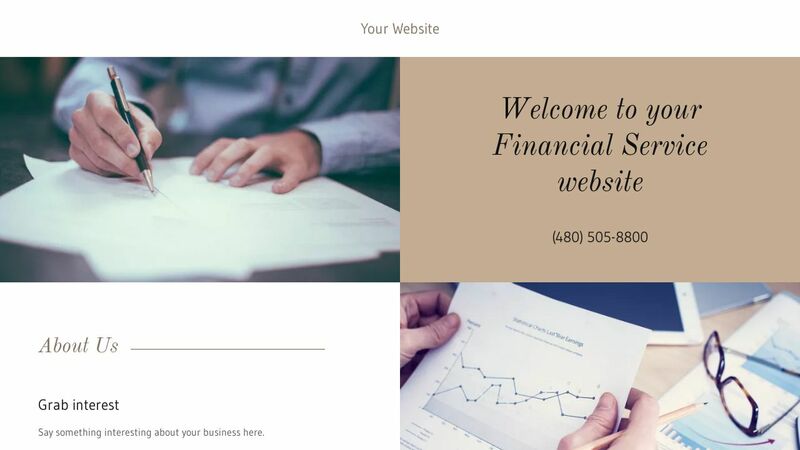  Choose GoCentral when you’re ready to promote your business online, and you can get a professional website up and running quickly, so you can keep your focus where it belongs: on your clients. 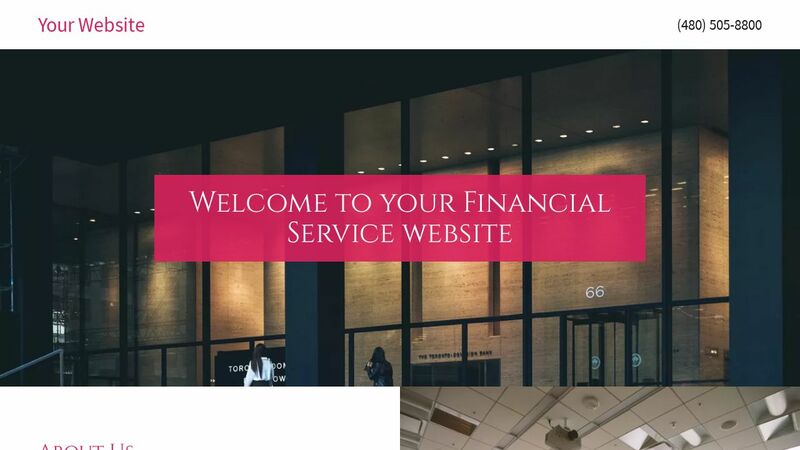 Visitors can learn about your training and expertise on an About page, and read about recent success stories and general financial tips on a custom "Tips" page. 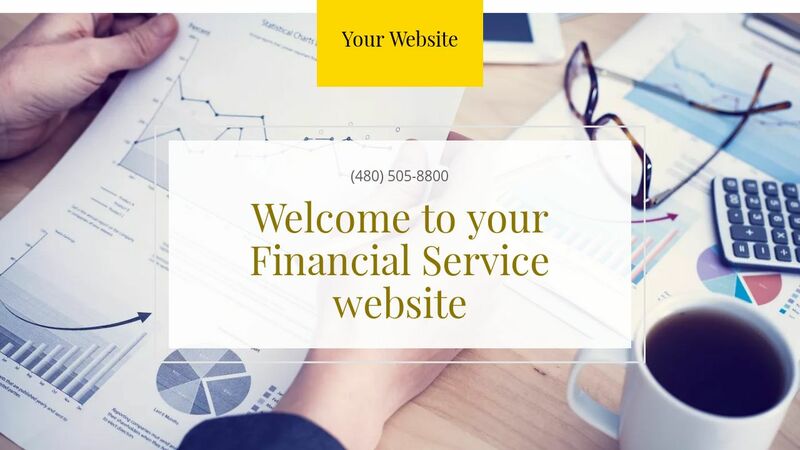 When it’s time to make an appointment, clients can easily get in touch via the email address or phone number listed on your Contact page. 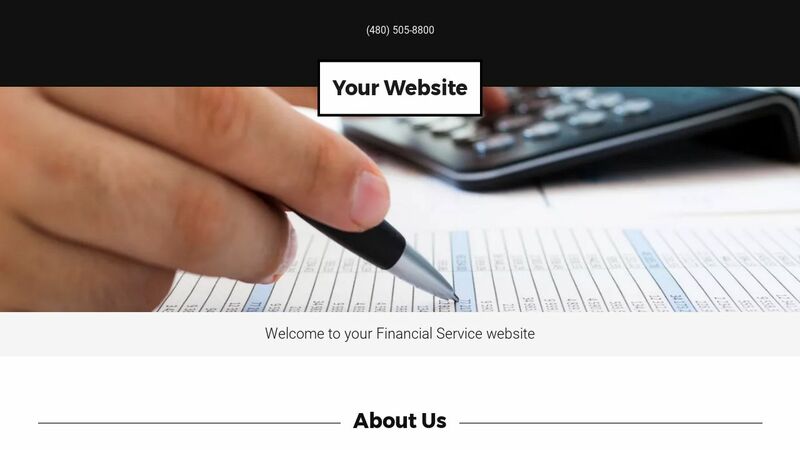 You can also add an interactive map to your Contact page, so clients can get accurate directions from their homes to your office. 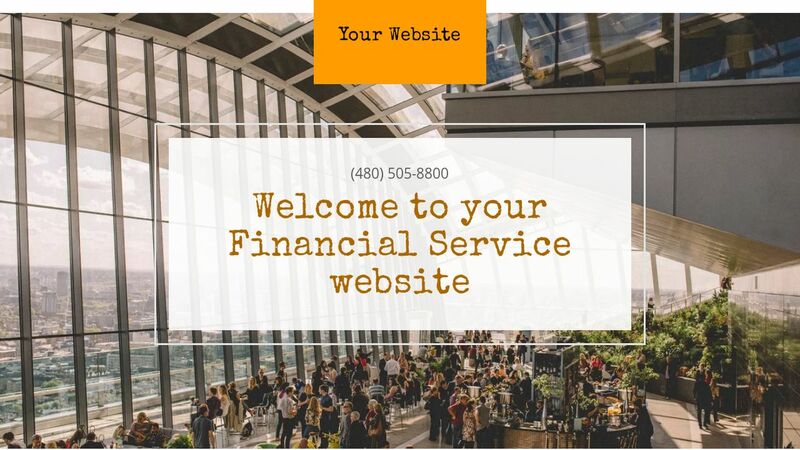 Every GoCentral website comes with 24/7 expert support and a 99.9% uptime guarantee, whether it’s a site about massage, masonry, or martial arts.